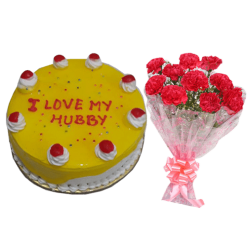 You must have various anniversary celebration ideas and once again life has given you a chance to renew commitment to each other. 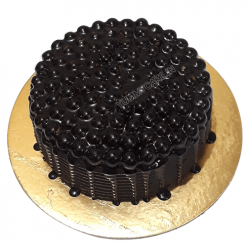 A great way to celebrate your anniversary is totally incomplete without anniversary cakes. 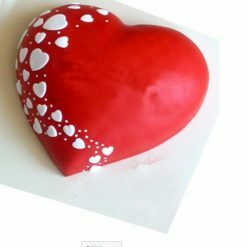 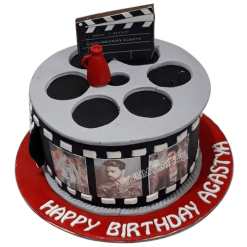 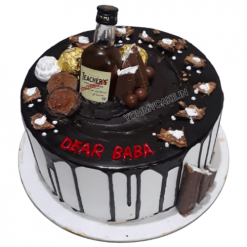 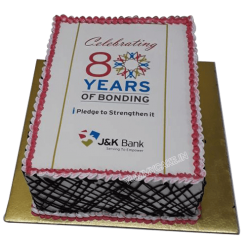 Our cake designers strive so hard and put every bit of creation in each cake whether it is wedding anniversary, relationship anniversary, company anniversary or any other. 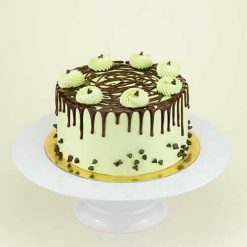 We cater from traditional designs to totally modern ‘naked’ cakes in Delhi, Noida, and Faridabad. 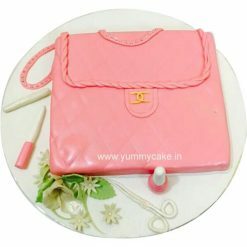 Everything here in YummyCake is absolute beauties, also too good to eat. 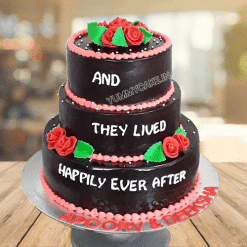 Our Popular anniversary cake themes varied from 3 tiers to 5 tier white wedding cakes with real flowers, naked cakes with ribbons & edible flowers, fresh & elegant cakes with anniversary cake toppers. 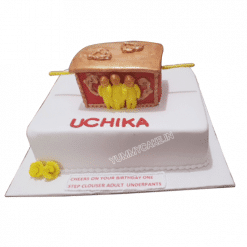 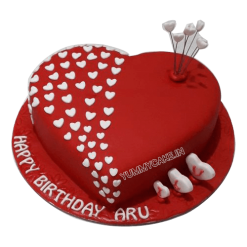 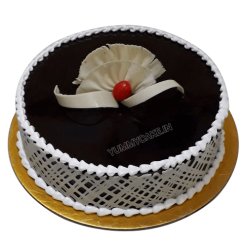 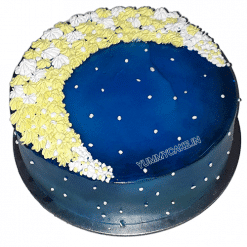 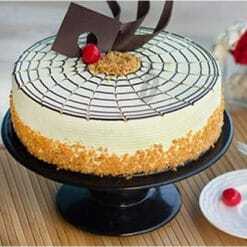 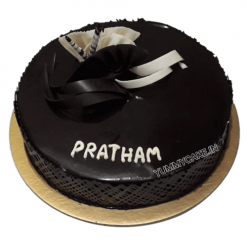 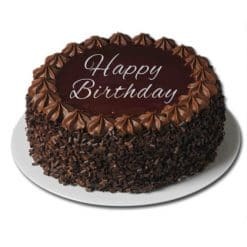 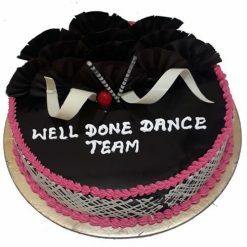 We are in the top ranking of best-rated bakeries, anniversary cake delivery in Noida. 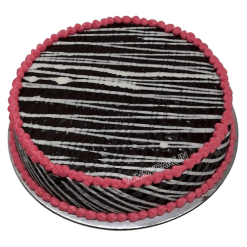 From our superbly designed black forest cake to totally lust-worthy red velvet cake we have everything for everyone. 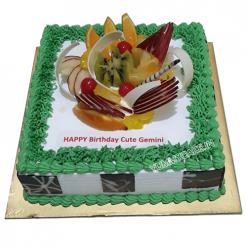 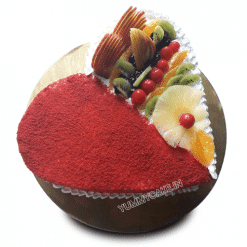 Buy fresh cakes online from our website that suits the style, and design. 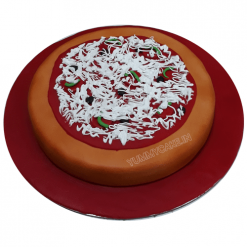 Select the best theme cake for your event or occasion and get the same day delivery. 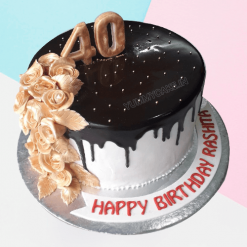 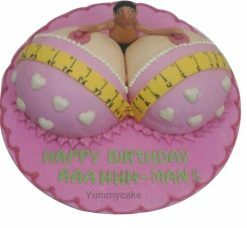 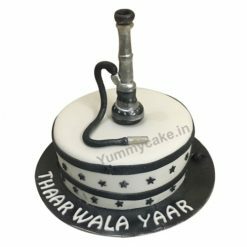 Our cake specialists at YummyCake are incredibly popular in crafting anniversaries cakes designs and also offer a wonderful collection of lip-smacking designer wedding cakes. 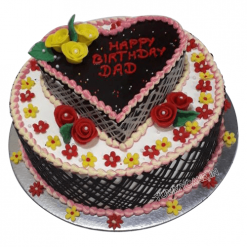 The birthday cakes and celebration cakes for your all occasions. 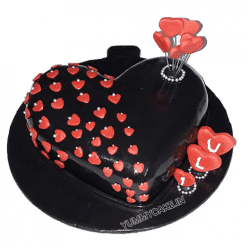 View some of the delicious anniversary cakes online creations in our Wedding Cake Gallery. 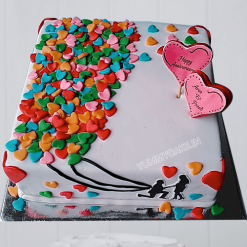 Chocolate cake with a bouquet, and Fruitcake with the bouquet. 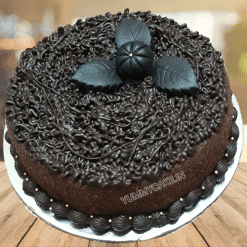 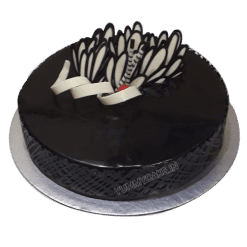 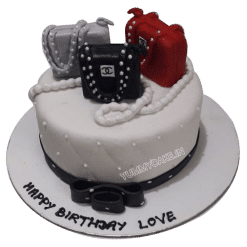 Plan your wedding anniversary celebration with YummyCake this year and surely your next anniversary celebration will not be complete without ordering an anniversary cakes online from YummyCake. 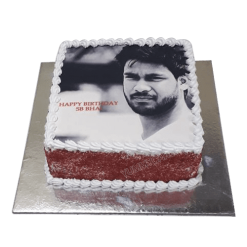 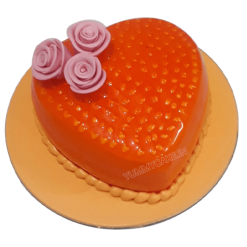 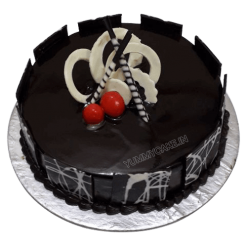 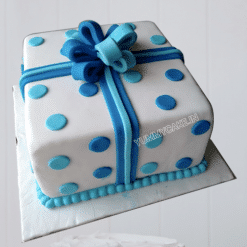 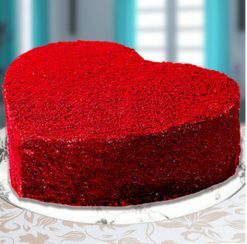 We have tasty and beautiful reasons to supply cake delivery in Faridabad, cake delivery in Delhi, and Gurgaon. 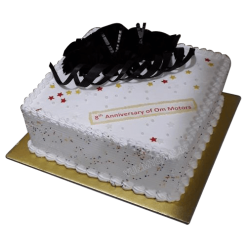 Our team from cake designers to delivery team all is well trained in handling their jobs carefully and perfectly. 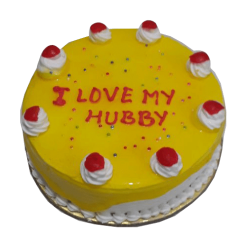 We are there for you all the way to celebrate your special love by crafting the cake. 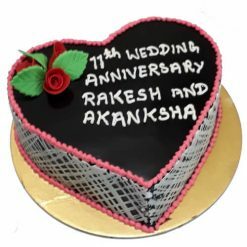 Any worry about an anniversary celebration? 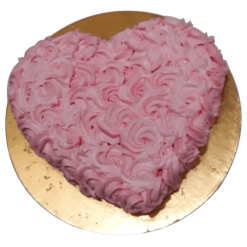 No worry when YummyCake is here for online cake delivery! 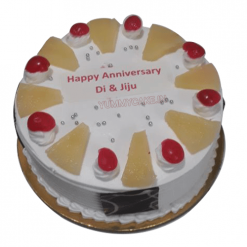 Renew your commitment to each other in a special way with our superfast anniversary cake delivery in Delhi service.